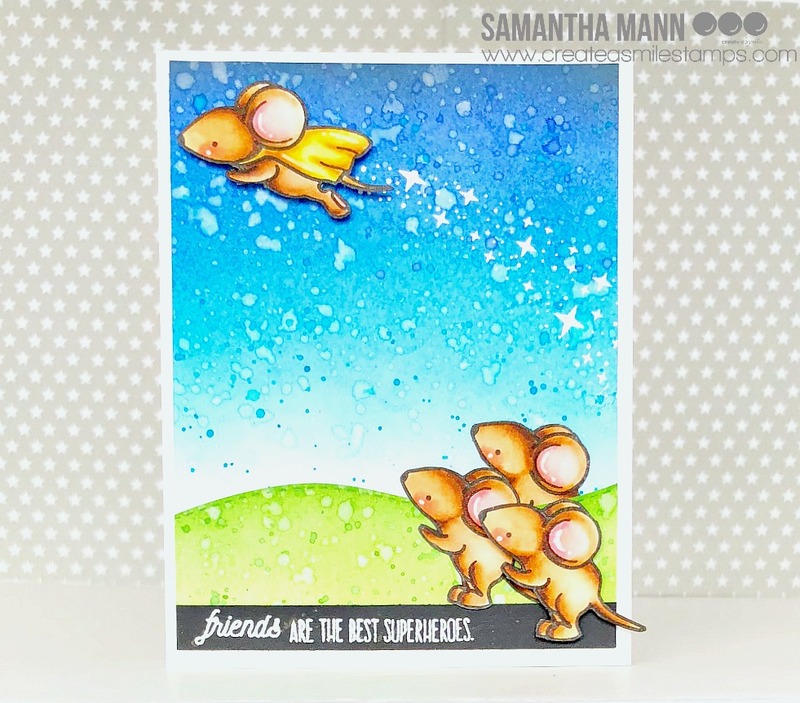 Samantha here, and today I have this superhero themed card to share about friendship! I saw that CUTE CUTE CUTE mouse (my absolute FAVORITE critter image from Create a Smile Stamps, by the way!) and thought how fun it would be to make a bunch of them cheering on the flying one! Ha! - lastly, I added the sentiment strip to the bottom of the scene! 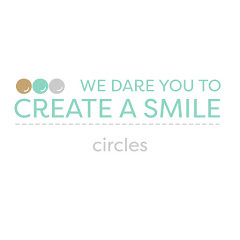 I LOVE how well Create a Smile stamps all work together! So combining the phrases from the Friends Like You stamp set together with the super hero image is just too fun! 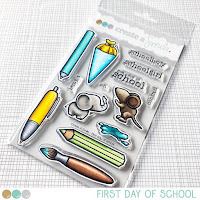 I used the First Day of School stamp set, Superpowers, and the super fun Swooshes stamp set! 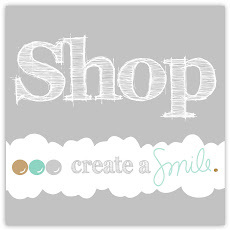 The title was created with Friends Like You stamp set! Oh my, this is too cute!